Thailand's Supreme Court told the leading members of the People's Alliance for Democracy (PAD) to pay the money plus interst to the Airports of Thailand operator. 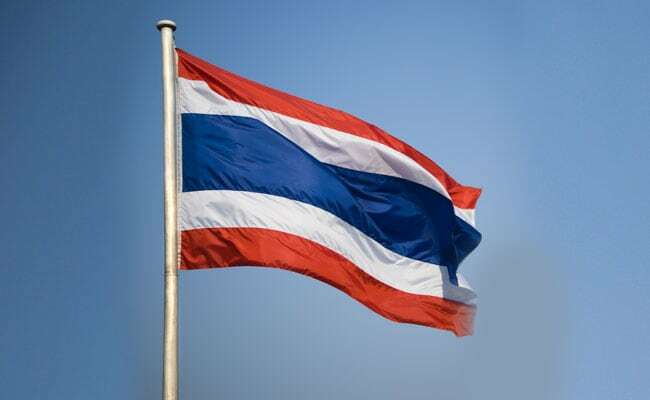 Bangkok, Thailand: Thirteen activists were ordered to pay a total of $16 million in compensation on Thursday for shutting down Bangkok's two main international airports during protests in 2008. Protesters occupied Don Muang and Suvarnabhumi International Airports for more than a week in late 2008, disrupting hundreds of flights and stranding hundreds of thousands of travelers. One of the PAD leaders affected by the ruling, Suriyasai Katasila, told Reuters it might take years for them to find all the money. "If we cannot pay the compensation then the AOT (Airports of Thailand) will have to sue us for bankruptcy," he said. "I believe what we have done was for the public interest in opposing a corrupt government at the time, it was not motivated by personal interests at all," he added. PAD was formed 2005 in opposition to Thaksin Shinawatra, the former Thai prime minister who was ousted in a 2006 military coup. It supporters include members of the urban middle class and support the traditional royalist-military elite. A total of 98 PAD protesters, more commonly known as the Yellow Shirts, have also been charged with terrorism and other criminal offences linked to the airports occupation.